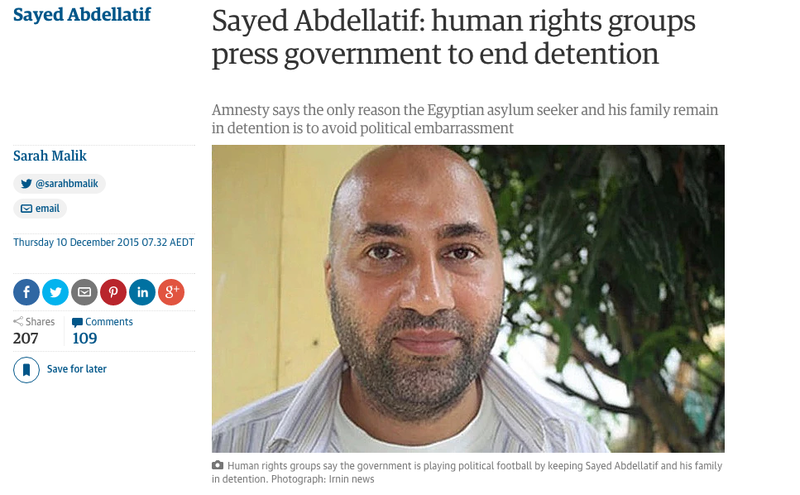 Check out PART TWO of my exclusive investigation with the The Guardian’s Ben Doherty on the continued detention of Egyptian asylum seeker Sayed Abdellatif. 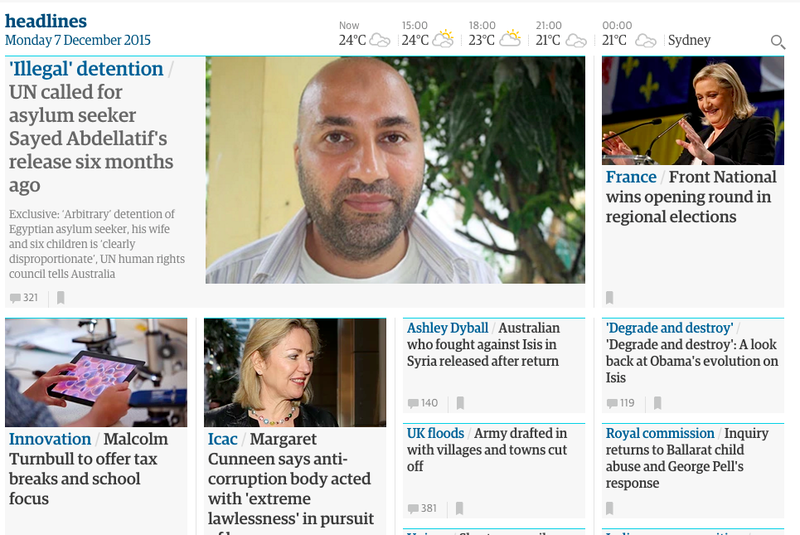 PART ONE ‘Who’s afraid of Sayed Abdellatif?‘ published yesterday, can be found here. In one of his final acts as immigration minister, Scott Morrison defied the advice of his officials by refusing to allow asylum seeker Sayed Abdellatif to apply for a visa, despite all convictions for violence against him being found to be false. A government agency has also said he was no threat to national security. The Egyptian father of six, falsely convicted in absentia of murder in a mass show trial that has since been discredited in his home country, remains in indefinite secure detention in Australia by ministerial order, more than a year after the minister’s own department chief said he should be considered for a visa. A 2013 Guardian Australia investigation into irregularities in Abdellatif’s trial resulted in Interpol dropping all convictions for violence against him. 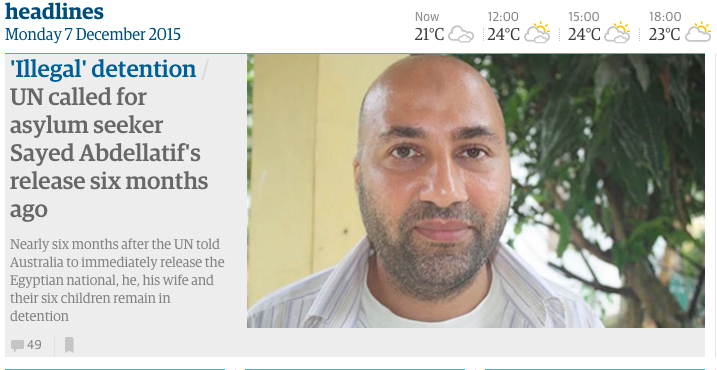 And court documents revealed by Guardian Australia – that have been provided to Australian authorities – state that the admissions used to convict Abdellatif on other charges, including testimony from his father and brother-in-law, were obtained under torture. 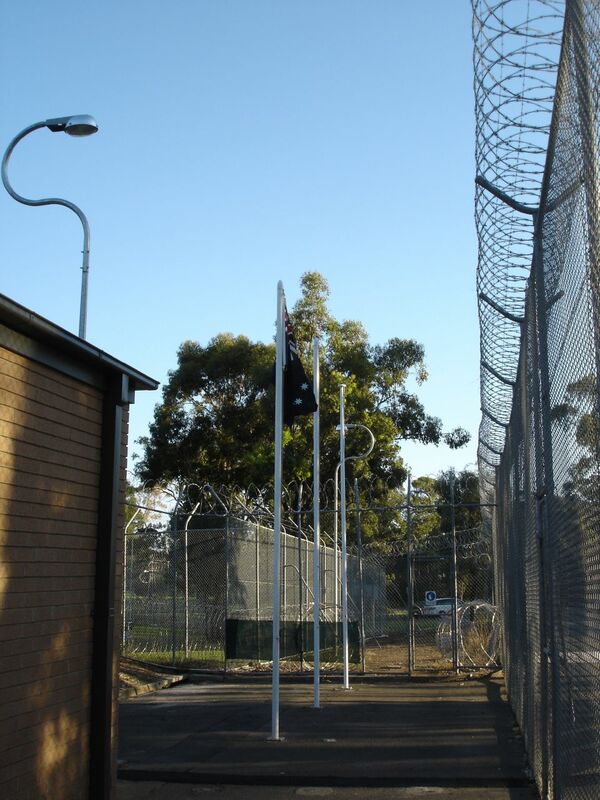 Despite the removal of all of the convictions involving violence, and serious doubts raised about the remaining crimes, Abdellatif remains incarcerated in a secure wing of Villawood, separated from his family, and facing the real prospect of indefinite detention, in immigration limbo until he dies. 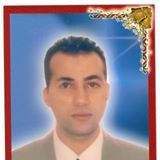 It is also in spite of the government finding he and his family have a prima facie legitimate claim to refugee status, and the head of the immigration department asking then minister Morrison to consider allowing Abdellatif to apply for a visa. A year ago, then secretary of the immigration department, Martin Bowles, wrote that a submission had been sent to Morrison, requesting he consider “lifting the bar” against Abdellatif applying for a visa. “The submission requests minister Morrison’s consideration of his non-delegable, non-compellable power to lift the … bar for Mr Abdellatif and his family,” Bowles wrote. 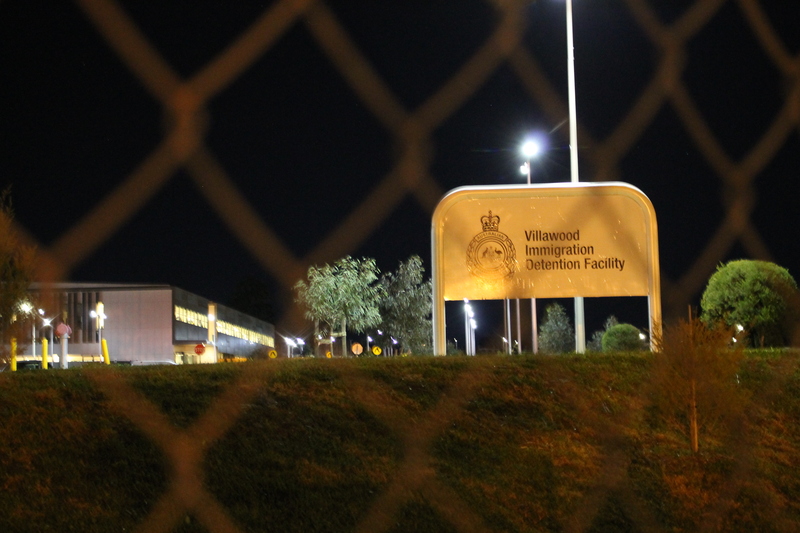 However, after 10 months’ consideration, and in the final days of his term as immigration minister, on 10 December last year, Morrison refused to allow Abdellatif to apply for a visa. “After careful consideration of your case … the minister was not satisfied that it is in the public interest to exercise his power … to lift the application bar and allow you and your family to make an application for a protection … visa,” it says. The minister offered no reason for his refusal, made under Section 46A(2) of the Migration Act, which grants the minister broad powers to refuse a visa application on grounds of undefined “public interest”. Only the immigration minister can lift the bar. Asked on Sky News to respond to Guardian Australia’s story about denying advice on Abdellatif’s case, Morrison said: “I don’t get into the habit of commenting on commentary. That report – I can’t verify that and I don’t think they can either. “I never get into the habit of discussing what advice was provided to me as ministers and I’m quite sure that any advice they believe they have would not have been the full picture of the brief that was presented to me. The power now rests with Morrison’s successor, Peter Dutton. He refused to answer written inquiries about Abdellatif but a source within his department said the minister was aware of the case. A spokesman for the department said it had “offered Mr Abdellatif’s family placement in the community. They declined this offer”. Abdellatif’s family say they do not want to be separated from their husband and father. 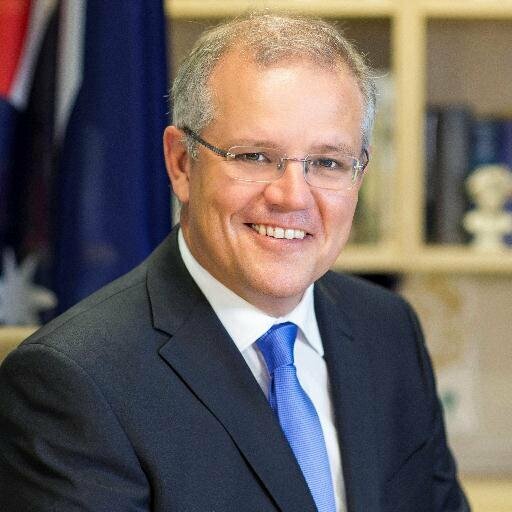 Morrison did not respond to questions on his decision to deny Abdellatif, as well as his wife and six children, the right to apply for a visa. However, Guardian Australia has confirmed Abdellatif remains the subject of an “adverse” security assessment by Asio, despite the withdrawal of all convictions for violence against him, and significant concerns over the fairness of his trial. 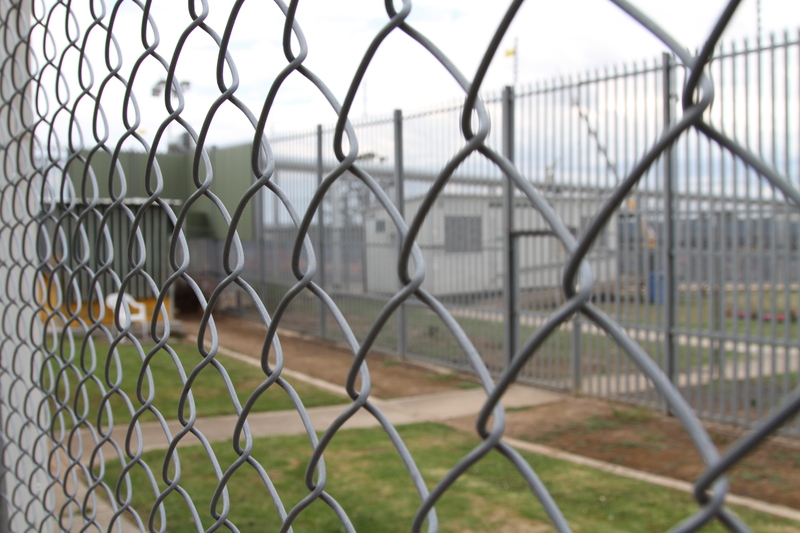 The case has been a consistent embarrassment to Australian authorities – in particular the immigration department, the AFP and Asio – whose handling of the case was condemned in a report by the inspector general of intelligence and security. Dr Vivienne Thom found that the AFP was provided with evidence, in Arabic, showing Abdellatif’s convictions for violent crimes were false, and had been removed. It took the agency six months to translate the documents, but, even then, the AFP did not tell Asio or immigration of this information. The inspector general’s report made it clear Abdellatif was not a threat to national security. 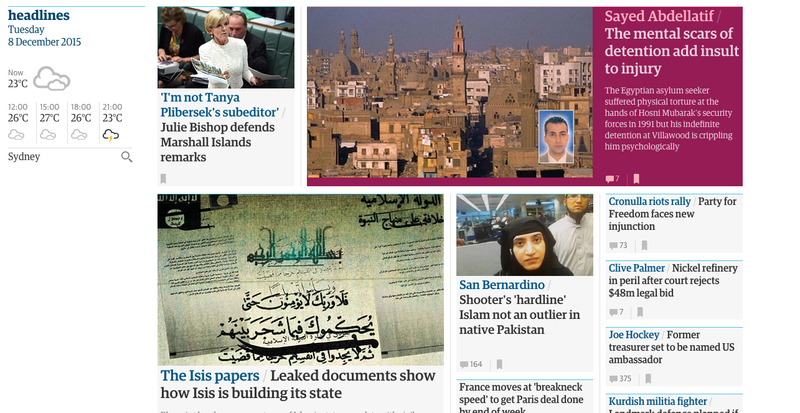 This article originally appeared in The Guardian on 17/1/15.